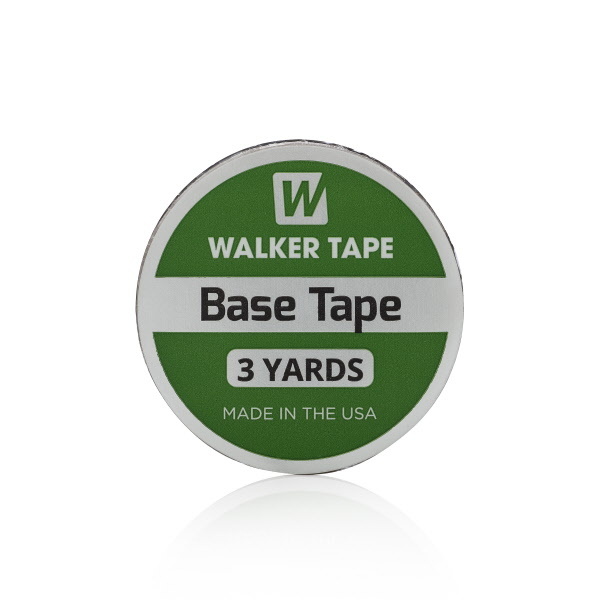 Base Tape from Walker Tape is a single-sided tape to be used between the unit and the more aggressive two-sided tape. This makes it possible for you to use stronger tape on a delicate unit. It is semi-flexible, tears easily by hand, and has a dull finish. It can also be used to temporarily repair damaged units. Available in 1″ x 3 yard rolls.